You are going to Watch One Piece Episode 252 English dubbed online free episodes with HQ / high quality. 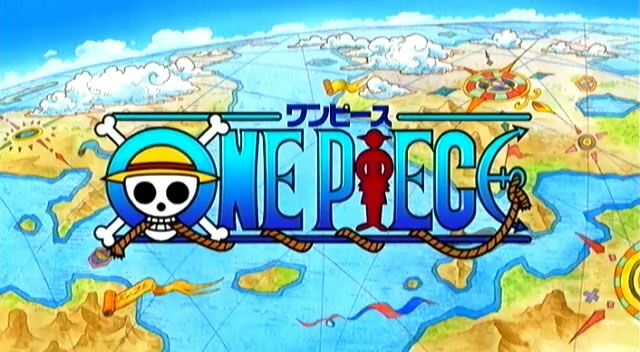 Stream Anime One Piece Episode 252 Online English dub The Steam Whistle Forces Friends Apart! The Sea Train Starts to Run! Paulie helps clear the name of the Strawhats but doesn’t tell the mob everything he knows. He gets the mob to follow Chopper so they can search for the rest of the crew. Nami goes her own way so she can rush to the Sea Train. As Nami nears the station, Sanji, ahead of her, approaches the train.